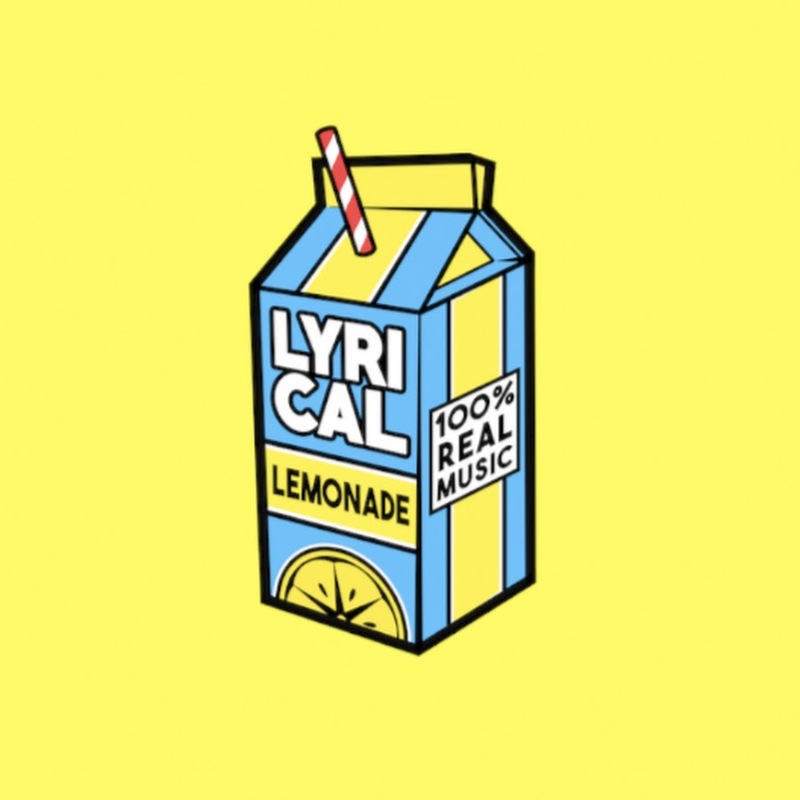 Recap: Cole Bennett Talks About How He Started Lyrical Lemonade, Where He Got the Name From and More | RESPECT. Cole Bennett recently spoke at an Atlanta’s music festival called A3C back the first weekend of October. We were there when the Chicago native spilled gems of how his brand started, how he came up with name and much more. Bennett started doing local shows all the time, but then needed a brand name. He got the brand, Lyrical Lemonade, name from his mom. Over time, he made between 500-600 videos this year, alone. Cole states that branding yourself is important because people took a chance of his brand. When they had MadeInTyo to be a headliner for the show, Tyo wasn’t big at the time, but the principle of the matter is that people took a chance. Cole planted a lot of seeds for different ticks. When I shot the Famous Dex visual inside of a basement in Inglewood, the editing part was me like equivalent to playing a video game. I didn’t know much about it, but I taught myself how by watching YouTube tutorials of bringing the new flavor to the Chicago scene. By not having the resources makes my mind go to a different place and chapter to think of different things by having a creative mind and different ideas. It made me want to work harder to inspire. I love working with younger artists and always looking for new talent, but I sit back and wait for the opportunity to set itself to me. Lil’ Pump always inspired me and knew what he wants and how to get there. Pump got there by himself by having the top 10 record on the charts. An image is also important because back then people were trying to be known by having colored dreads and putting “lil” in front of their name at that time. It got oversaturated too quickly. Following by the panel, Lyrical Lemonade announced that they will be taking their brand up a notch by creating a global thirst by adding their own flavor to the beverage industry with their own lemonade with a hint of creativeness. 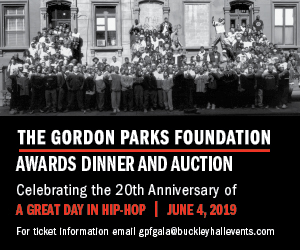 Peep the billboard and look out for it in major cities.